Ontario Has An Opportunity to Become a World Leader in Wolf Conservation ! PLEASE SIGN ! ! Ontario had previously been recognized as one of the top 3 worst jurisdictions in the world for wolf protection. 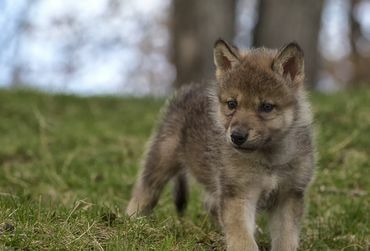 It wasn't so long ago that the Ontario government offered a bounty to reward people who killed wolves. Thanks Cher for the link. Signed and post noted.